With renovation season upon us, I was inspired to share a post about my most recent renovation journey. Admittedly, I didn’t think much about sinks before last year. 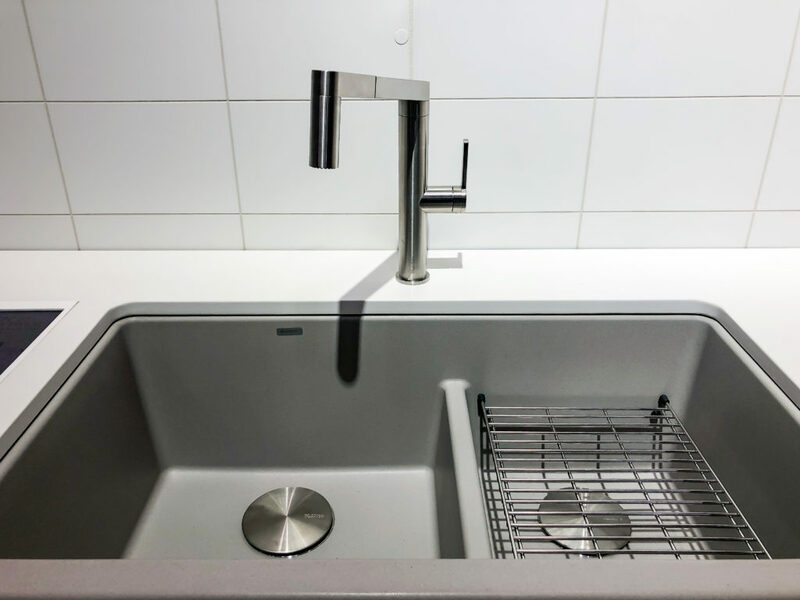 While we’ve taken on a number of renovation projects over the last 5-10 years, we have never replaced a sink before in any of our previous homes. And because of that, we never had done much research into the various types of sinks that were out there, including varying materials, functions and colours. I had saved a number of “ideas” to various boards on Pinterest for future dream projects but that’s about as far as my relationship with sinks went. 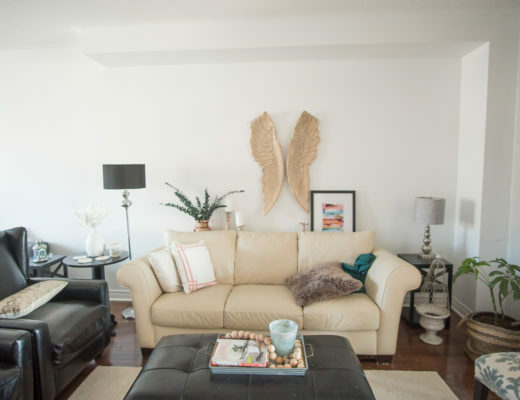 That all changed in the Fall 2018 when we took on our first renovation in our new-to-us home. A long-time dream of mine was to always have a gorgeous and yet functional laundry/mudroom that would serve our family’s needs. In the four previous homes that we had lived in, the laundry room was always in the dark, dungy area of the unfinished basement. 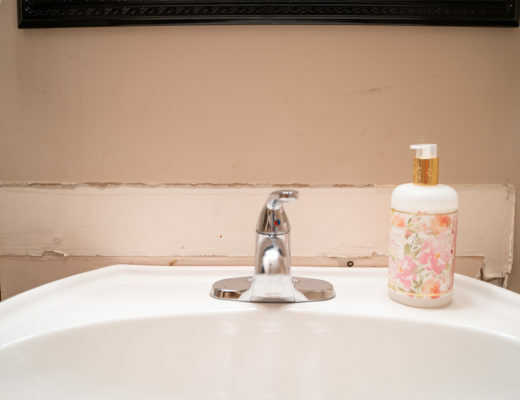 Zero natural light, unfinished walls and you guessed it – a builder grade sink that left much to be desired. 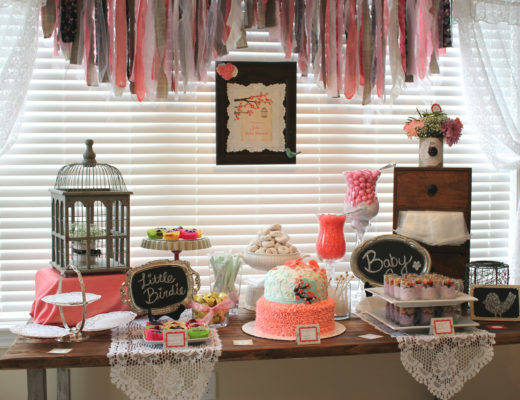 I can remember, on a number of occasions, washing paint brushes and trays in those utility sinks after making over another room in our home, vowing to myself that whenever we would get the opportunity to renovate a beautiful, main floor laundry room, that would be the first thing we’d do in that home. 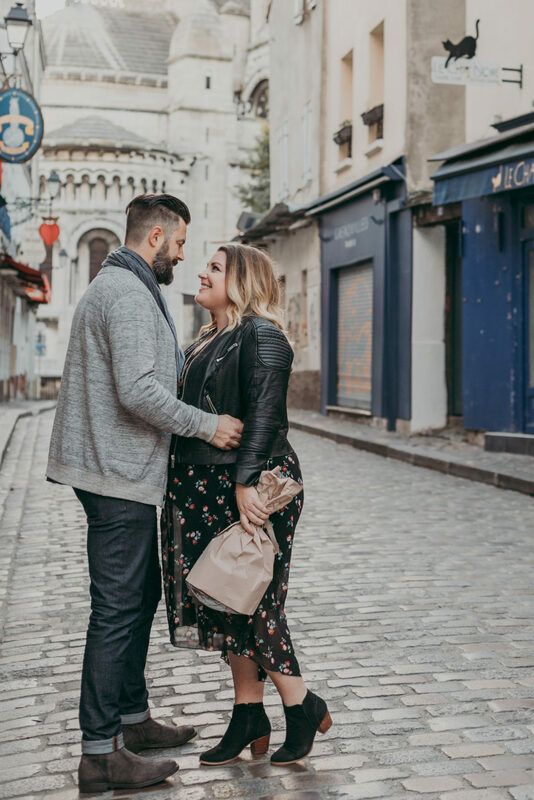 So when the time came in September 2018, that’s exactly what we did! The space was small, but it was at least on the main floor with two access points to the house: side door (that let in natural light) and a garage door access. The cabinets and closet completely overwhelmed the space and so one thing quickly led to another and we found ourselves gutting the room, plus “stealing” a few additional square feet from the adjoining powder room. One of the areas we knew we had to tackle was the sink and let me tell you, I was THRILLED to FINALLY be getting rid of yet ANOTHER builder grade sink. 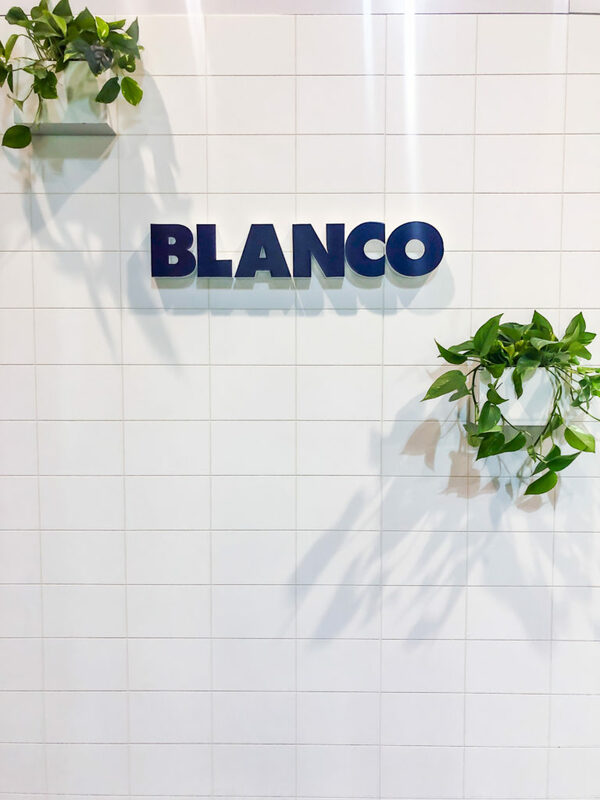 I started doing some research and quickly landed on BLANCO’s website[, checking out their SILGRANIT collection. For starters, I loved that the sinks were Canadian made – that’s always a plus when we can find amazing products right here in Canada! 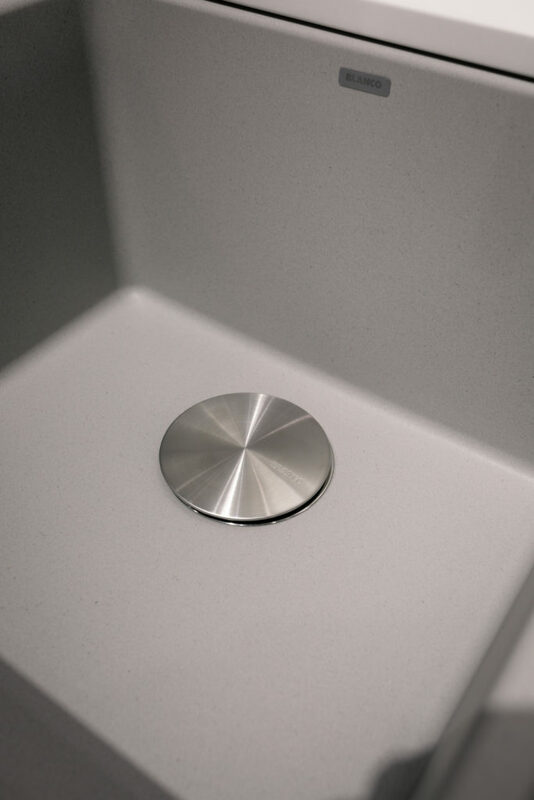 But what drew me in almost immediately was the material of the SILGRANIT sink – a patented material made of up to 80% natural granite that is bound together by high-quality acrylic bonds. This renders the sink non-porous, meaning it won’t allow stains or acids to penetrate the sink’s surface. 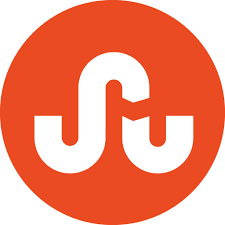 This is a complete game changer! If you have one of those utility sinks that I’ve referenced now a number of times, you know that they absorb EVERYTHING! 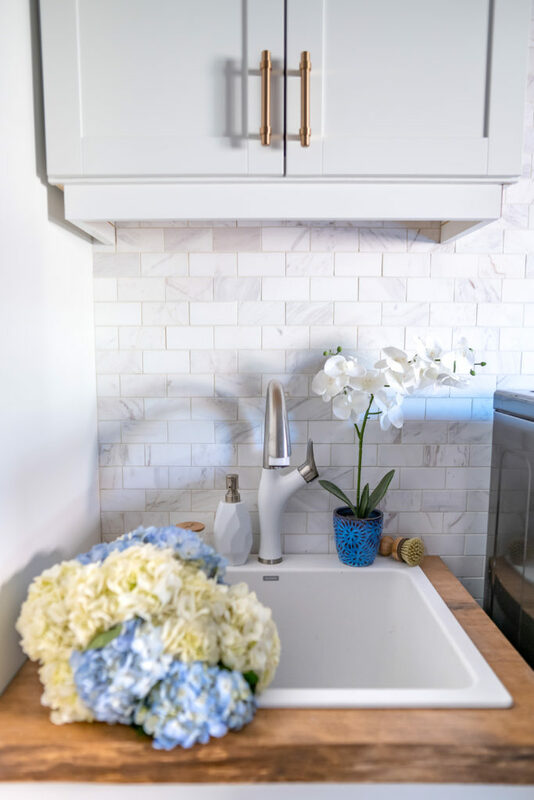 That was always one of my biggest issues with those sinks is that it didn’t matter what you washed in there – from dirt to paint – it was almost always impossible to remove, therefore making an already pretty ugly sink even uglier! 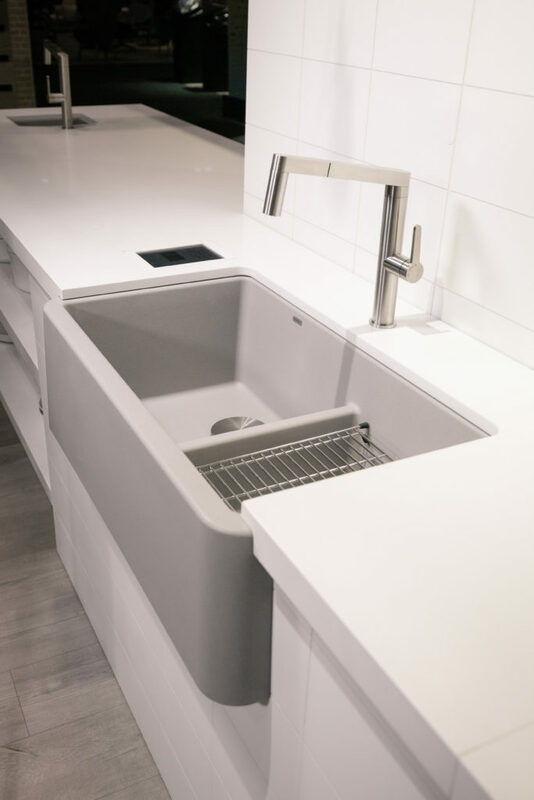 Fast forward a couple of months – we installed the SILGRANIT LIVEN laundry sink in white and couldn’t be happier. We ended up unintentionally putting the non-porous claim to the test recently and I was absolutely SHOCKED at how accurate this claim is. After Chris was finished mudding the laundry room walls, he cleaned up all his tools in the brand new sink. He left one of the mudding knives, blade down, in the sink overnight to dry. The next day when I went into the laundry room to wash something in the sink, I moved the tools out and GASPED when I saw that there was an eight inch long orange rust line where the knife had been left to rest. Naturally, I freaked out. But within no time flat, with only using some soap, the rust came out right away! It hadn’t penetrated the SILGRANIT surface at all! 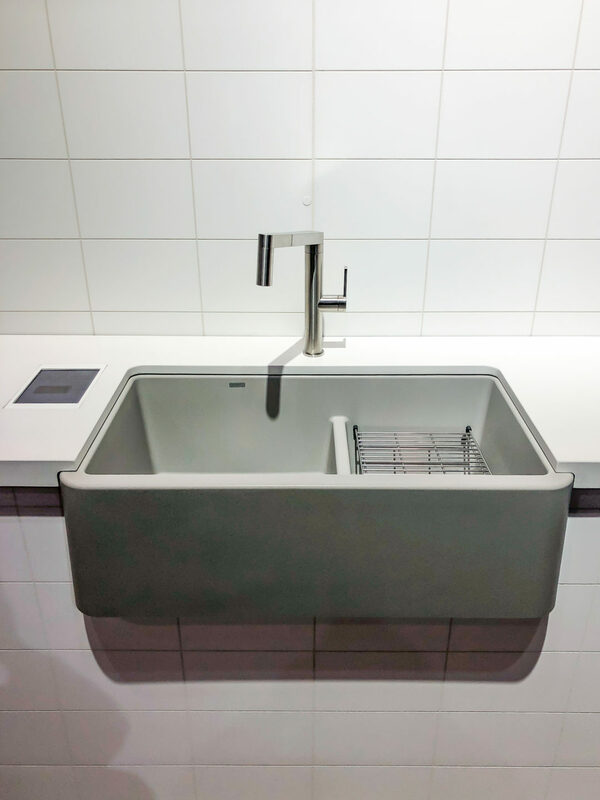 BLANCO has been leading the way with the coloured SILGRANIT sinks for over 30 years, and so it’s no surprise that they are expanding the collection again, this time, with a brand new colour – CONCRETE GRAY! 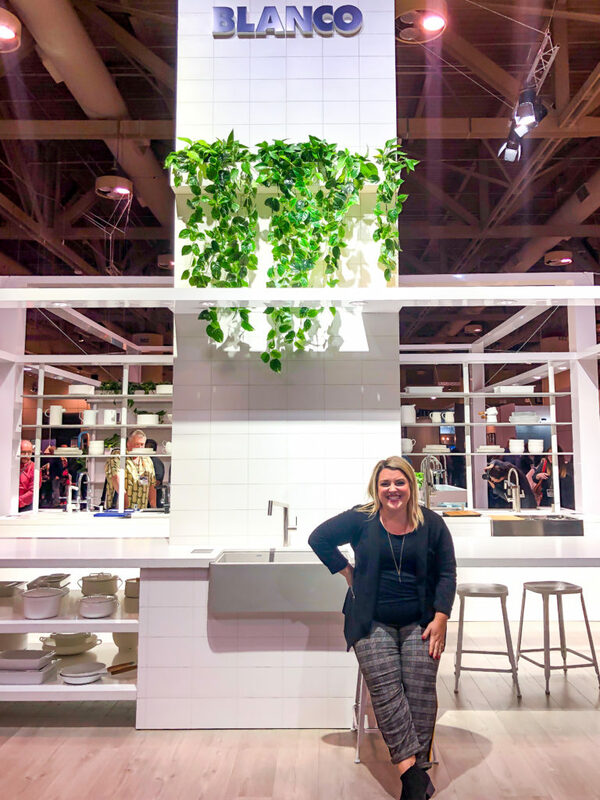 I was so excited to be invited by BLANCO to the Interior Design Show back in January to get a sneak peak of the newest colour live and in person! And let me tell ya, she’s a beauty! 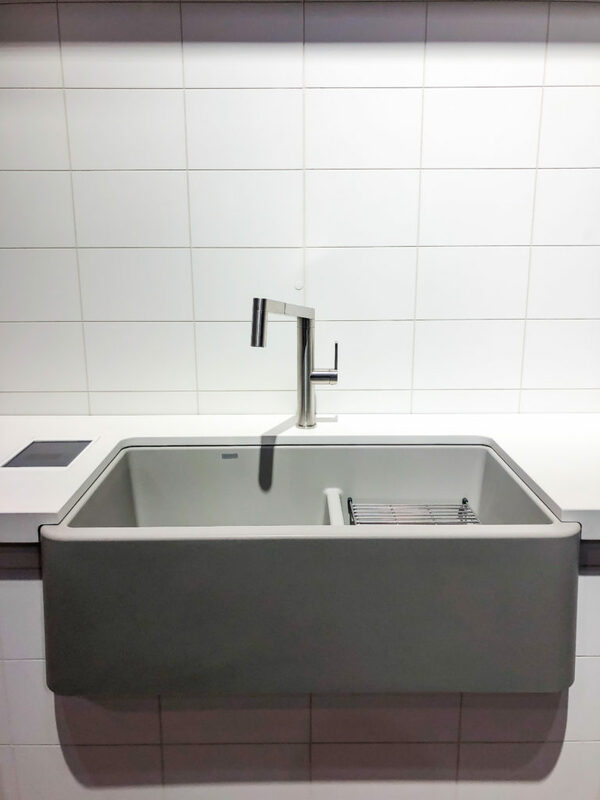 As a big fan of concrete accents in our home décor, this sink would be the perfect compliment to just about any kitchen or laundry room by enhancing the depth and interest while still creating a clean and calming space. The colour really embraces the raw beauty and imperfections of natural concrete (which is something I absolutely love about concrete). It is a soft mid-tone of grey while featuring subtle dark speckles that resemble natural elements in real concrete. 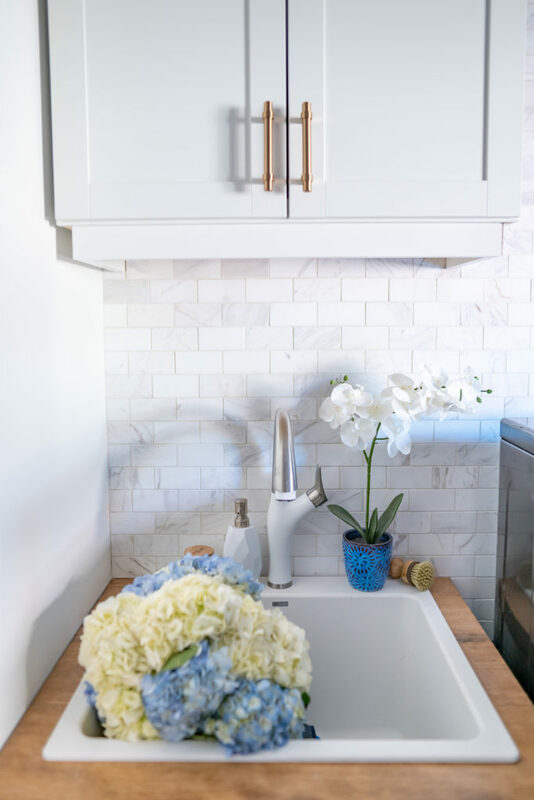 It’s also got the same natural matte and smooth surface that the white SILGRANIT sink has in our laundry room which is something I absolutely love! As we are seeing trends shift back from complete white everything in kitchens to now adding in more colours for depth and interest, I absolutely love that BLANCO released this natural looking Concrete Gray colour which will undoubtedly become a showstopper in any space! You know, I’m not sure I ever thought I’d write a complete review on not only a sink but more specifically a new colour of a sink. 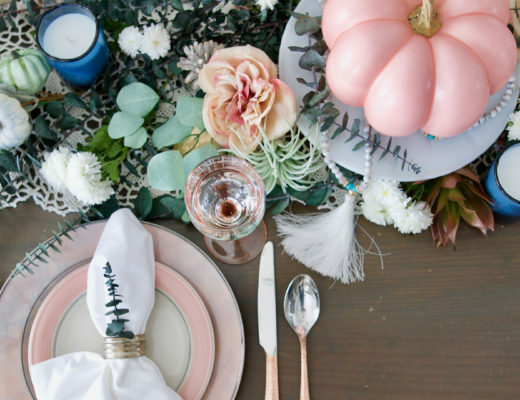 But once you start getting into design and remodelling your home, especially when you have a big, busy and often times messy family, finding items that serve both as functional and yet beautiful is a game changer in any home. 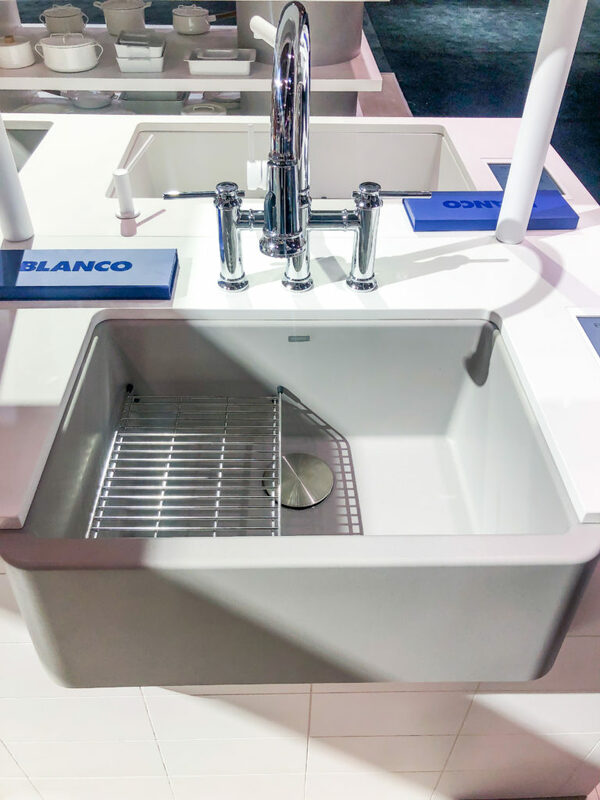 And that’s why we fell in love with a sink – not sacrificing beauty while still providing the highest performing function – BLANCO has your family’s sink needs covered! Note: This post was sponsored by BLANCO. As always, the thoughts and opinions are 100% my own.